How to use different diffuse and bump maps in podium V2. V2 generates bumps automatically from the diffuse map. 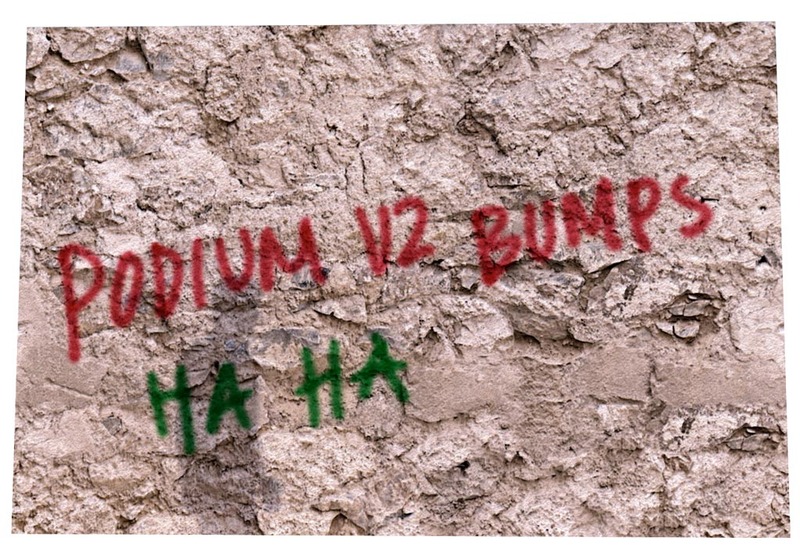 But what if we have a graffiti on a heavy bumped wall texture? We'll render the graffiti with bump. Try to render the skp file using bump (bumpTest.skp). Next render the same without bump at all. 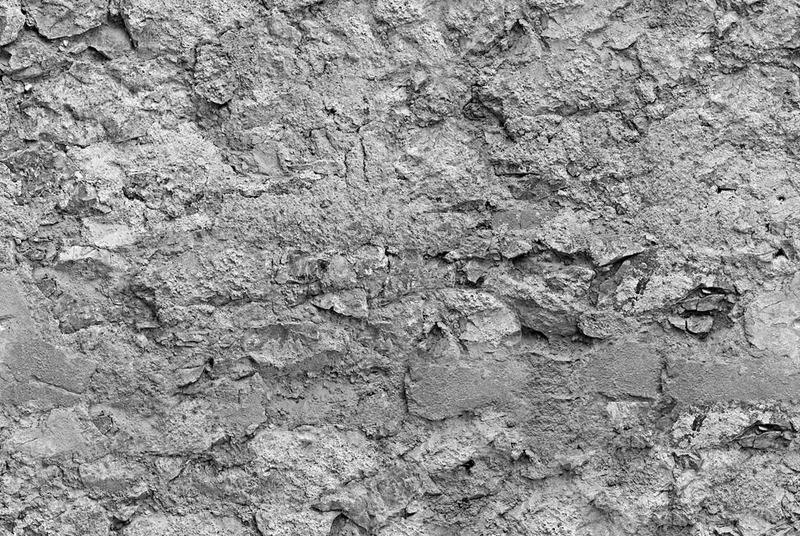 Now go to SU textures palette and replace the wall texture with the grey one below. Render again using heavy bump this time. 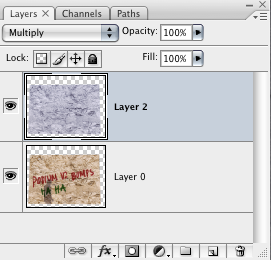 Combine the two renders in Ps using the grey one as a multiplier, see photo below. Here the result. Graffiti has no bump. ...very interesting solution, Michalis, but who'd ever spray this on such a nice wall . I'd be happy too if the external bump maps were implemented again. "... and they rendered happily ever after." I have to say that I take issue with the original premise. If you have a textured wall and someone sprays onto it, the spray will go into all the cracks, and you will see the original texture underneath the paint. The bump under the graffiti is accurate. There are better instances where you might want to use separate bump maps. Thanks tyro, BTW the texture is seamless, from some ruins in athens and feel free to use it if you like it. Of course but see what has happened to these graffitis here. On the v1 render of this subject I had to use separate maps. Inverting the B&W bumpmap inverts the effect anyway. To use multiple render passes is a nice solution, render times are not bad as in most cases a second and a third pass is without reflections or many lights etc. What I like is that I can use two suns! How about creating a ripple effect in water using Podium - this is shown as a fairly easy process in Vray (see tutorial ink) but possible using Podium? This will work almost exactly the same in Podium, but it's much easier. I did something like this a couple of days ago. The best images to use for water are seamless fractal noise, or clouds. Depending on the angle of view, you may need to modify the transparency and reflection settings. You can also turn caustics on, but as a rule, you generally need them off for the overwhelming majority of scenes. Thanks so much Bigstick - this will be an enormous help. I'm an avid user of Podium for Landscape Design and although it's really just a nice presentation tool for me, I get addicted to trying to create as much realism as possible hence spend so much time on it. There's also a water material in the browser. It uses a simple caustics textures which makes the waves.